If you want to have the skills to manage your Kindle device like a pro, know important tricks and tips for it, and discover why people need to delete books of a Kindle Device, then keep reading. There is no real competition for the device in the market. It is such an advanced device. Yet, you are not able to efficiently use all its features. Usually the kindle device battery drains quickly, but there are some things you can do to avoid this. How to Delete Books from Your Kindle will help you solve also this kind of problem and keep your library clean. This book is really an elegantly composed audiobook with straightforward language. Steps for erasing books from igniting and Aachiving Books at the Kindle are well ordered and helpful. This book gave me a great deal of data. Liked the book. Very informative. Liked the book. Very informative. A nice guide to understanding the cloud as well. All in all, a nice audiobook. A well balanced book. A lot of important information gathered in this book. A comprehensive explanation about the proper use of kindle library and how to manage the books and contents of kindle library in an organized way. Step by step direction given there. I think it is very essential thing to delete our kindle book. Step by step direction given there. I'm glad to the author. The author has provided the tips and ideas. 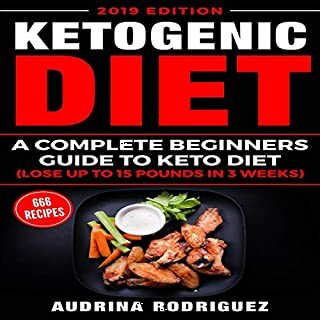 The author has provided the tips and ideas and also instructions with helpful screenshots to make it easy to follow for everyone. 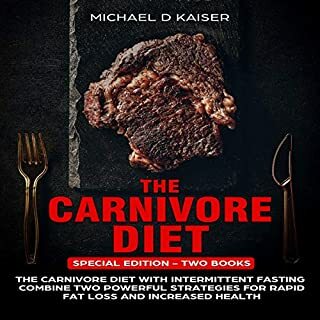 I really appreciate this audiobook! 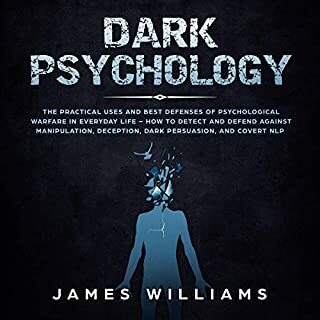 Thank you so much for this audiobook! A useful guide to assist in learning how to manage your Kindle library. Learning how to create folders to store your books in as well as deleting books you do not want on your library. Thank you so much for this audiobook! 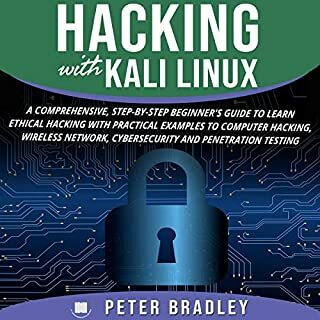 This book helped you how to delete books from all your Kindle devices and delete books from the cloud and library. The instructions are simple and easy to follow. An enjoyable audioobook for us. 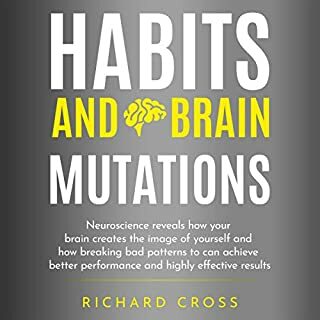 A really insightful book with simple analogy that will help you understand. 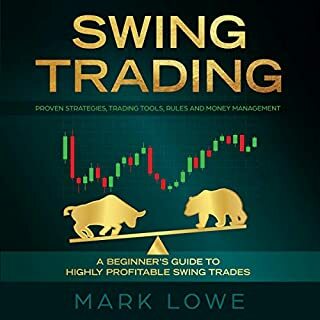 Excellent book with a ton of useful information. Overall, an enjoyable audioobook for us. This book will show you how to free up space on your kindle device by deleting books. I found this book to be very helpful. Very useful audiobook! This book gave me a great deal. This book is really an elegantly composed audiobook with straightforward language. Steps for erasing books from ignite and archiving books at the Kindle are well ordered and helpful. This book gave me a great deal of data. This is really an interesting book. It's a helpful guide for me to delete unnecessary books from my kindle collection. Thank you so much for making this audiobook! I also learned how to delete books off. I recommend it for anyone needing help! This book helped answer my question. I don't really great in uding my Kindle that's why I bought this audiobook. Glad that this book is really helpful for me! This book gave me a lot of information. 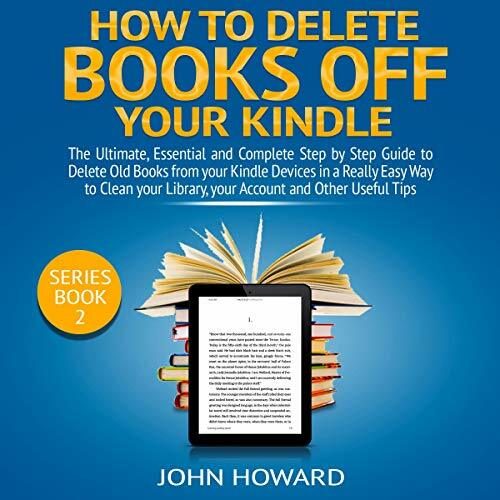 This book will help you learn and understand more about How To Delete Books off Your Kindle device. This book gave me a lot of information. Thank you, author. Easy to follow and understand. The steps are well explained and broken down. I especially like the troubleshooting part of the book.